"Singapore doesn't know Zyzek Barro yet?" Oh yes we do now. 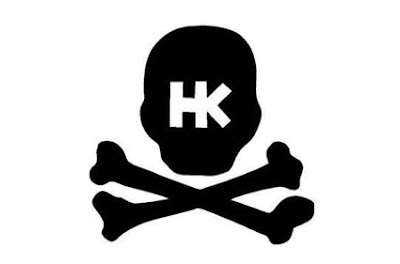 Guess what I found on HK ARMY's website. 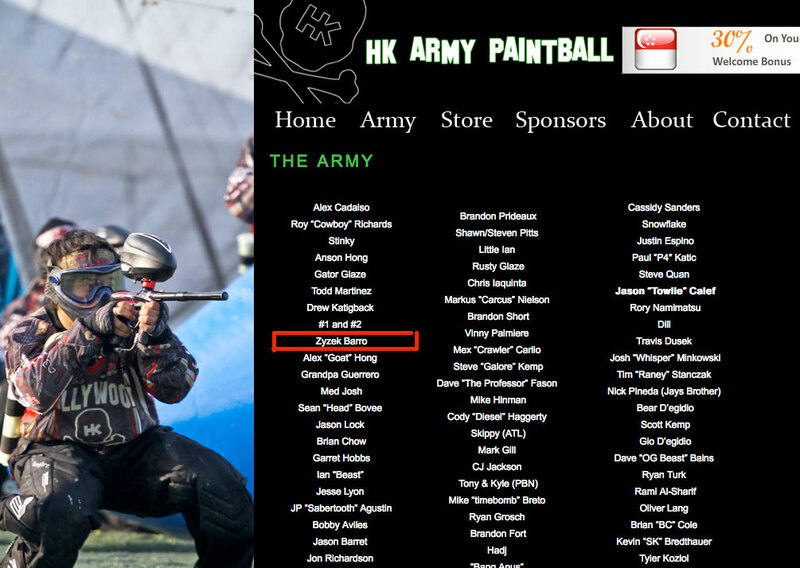 I didn't know that our friend Zyzek Barro from DYE ASIA played on HK ARMY before. 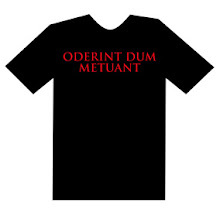 HEH HEH. 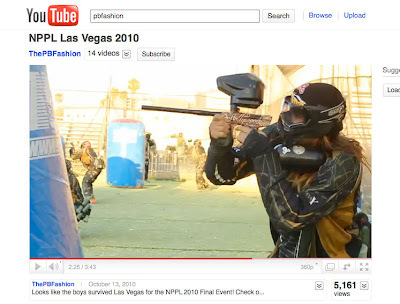 If you havent seen this you tube video- its PBFASHIONs video from last weekends NPPL LAS VEGAS of HK ARMY. 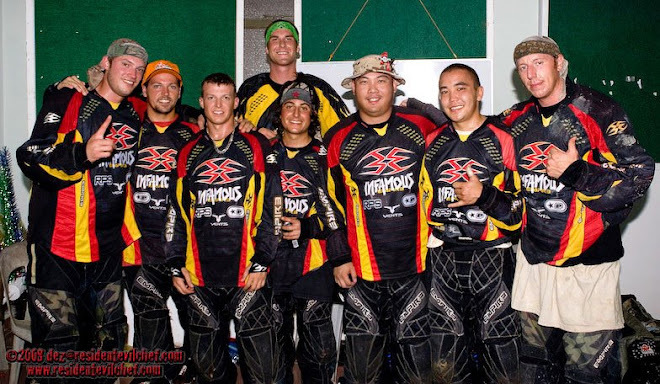 Matt from Furious met the Kressin Brothers at Paintball Extravaganza and got them to shoot FURIOUS BARRELS. You can see in this video that they are indeed shooting FURIOUS BARRELS. This is Billy Bernacchia playing on Avalanche- he has a Furious Barrel from playing with VICIOUS and I'm pretty sure that he was using it in Vegas. Yesterday I was looking for a map or guide to the SPS Venue which is at Angsana Park at East Coast Parkway. I googled "SPS Angsana Park" and my blog was on top of he search list. So I might as well post a quick guide here. Angsana Park is next to Carpark E2 on the bottom right of the map. 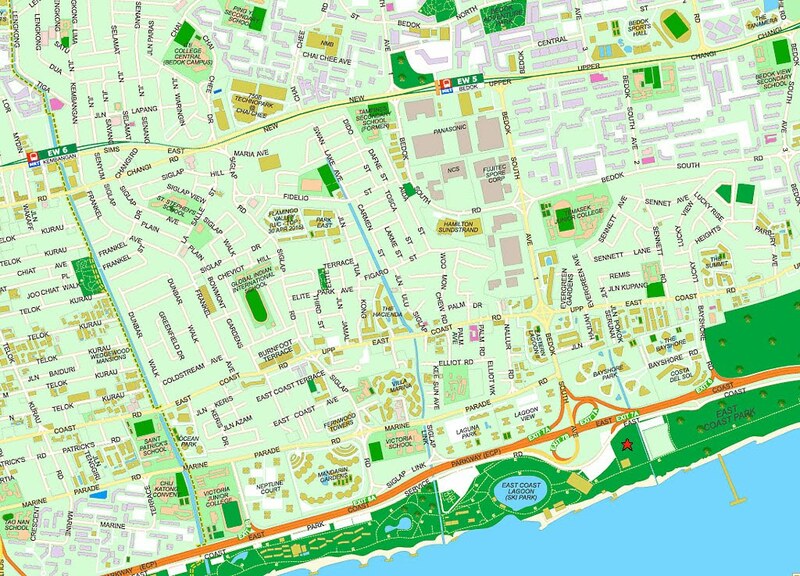 It is just across the ECP highway from Bayshore Park Condominiums. 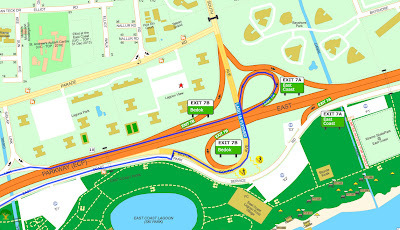 On the map its where the EXIT 7A sign is. For those taking public transport- there is only one bus going there which is 401 from Bedok MRT Station. The bus stop B93159 is near to the East Coast Lagoon which is a bit of a walk to the field. When Nicky Cuba said earlier this week that "we have a championship to close out" he was speaking the truth. 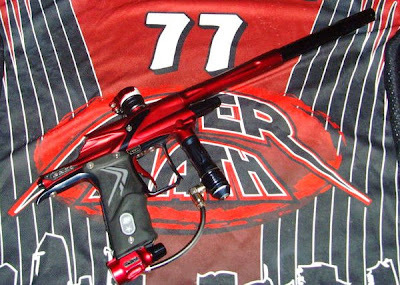 The resurgent Infamous leads the pro rankings going into Vegas but by a sinlge point. Its so tight up with the top 4 teams are separated by only 3 points. Infamous, Damage, Dynasty and Impact are in contention with defending Champions Blast 10 points behind. This has been the closest championship fight in years. The top 5 teams are playing for a Championship. It should be a great weekend of Championship paintball. - From Brandon at the Pbnation website. 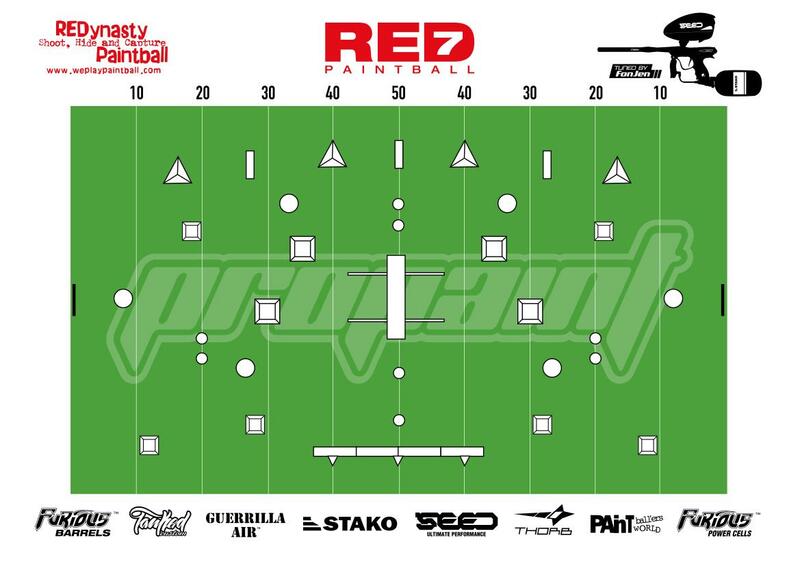 NPPL LAS VEGAS WILL HAVE WEBCAST! AT LAST! 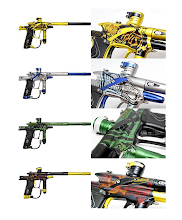 This will be about the first time this year I have time to sit down and watch a paintball webcast. It looks like Nicky Truter will be back on screen (?) as he will be in Vegas. The RED SEVENS are pleased to announce that PROPAINT will our new paint sponsor. We are extremely proud to be shooting PROPAINT at all MPOC, PALS and the World Cup Asia. 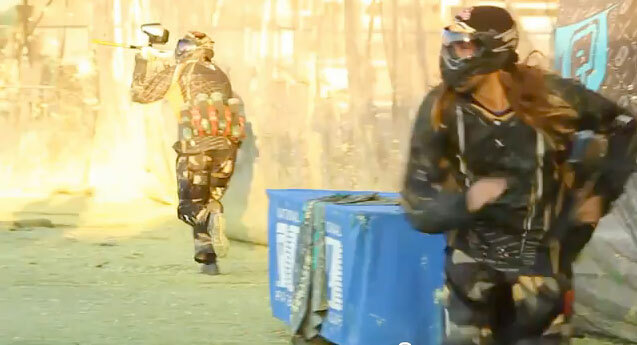 After winning PALS Pattaya/Thailand Open shooting PROPAINT we decided that PROPAINT is a very good grade of paintball. 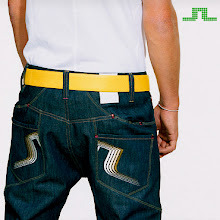 What we wanted was fresh, good quality fill and most important consistent quality from box to box. 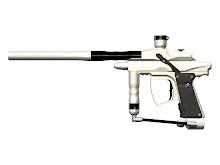 With PROPAINT we can be rest assured that we will be consistently shooting high quality paint during our tournaments. 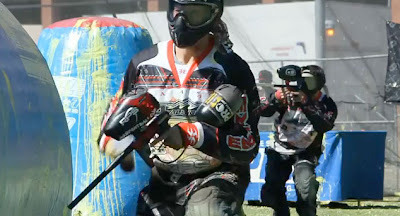 PROPAINT are also sponsors of Div 1 teams Demonz from KL and Team Infernal of Thailand. 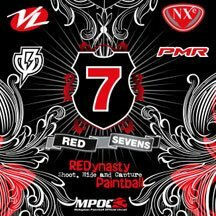 "Thank you Red 7's, Pro Paintball is proud to have you on as a sponsored team. Wish you guys all the best in upcoming events." - Patrick Tan of PROPAINT. 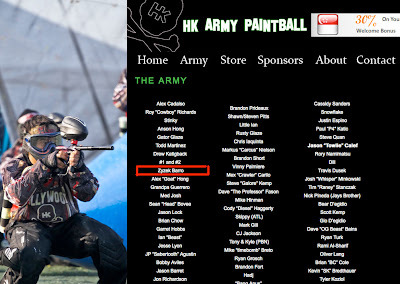 We would like to thank Patrick Tan of PROPAINT and PROPAINTBALL for your support to the RED SEVENS. See you all at MPOC 5 and WCA with PROPAINT. - Ask for it when you're picking up your paint. Good luck to all teams playing this weekend in Subang in the last leg of the 2010 MPOC League. Div 2 has already been won by Eastsiders. Div 1 is still up for grabs with XFOX gunning to finish no less than top 2 to secure the 2010 Series Championship for the second year in a row.